Home Essie	Vampy Varnish 10th Anniversary Giveaway with essie! 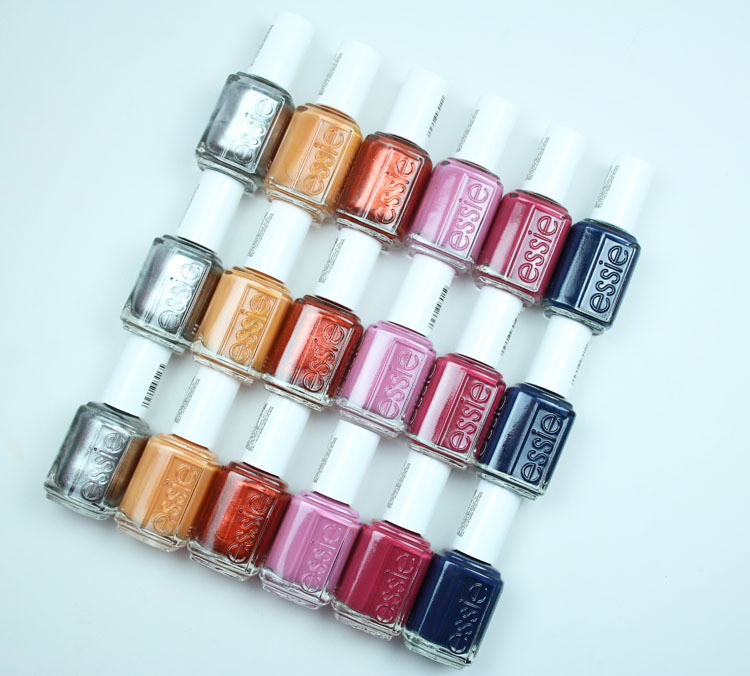 I have partnered with essie for today’s giveaway. Three people will each win the entire essie Fall 2018 Collection (6 shades)! OMG I’d die! This is an amazing giveaway! Thanks so much for the chance!